Carlos Ruiz Zafón is one of my favorite authors. I've read his The Cemetery of Forgotten Books 1-3, and The Prisoner of Heaven turned out to be my best read in 2012. So I decided to give his earlier trilogy a try too. It was the summer of 1943, the Carver family moved to a small coastal village to escape the imminent war. From the moment they entered their new home, a different kind of war is waiting for them. It didn't take long for them to settle down when Irina had her baffling accident and hospitalized. Both Max and his sister Alicia were left to their own devices for a few days, while their parents look after Irina. I want to say that the mystery started with the cat that Irina insisted to take home with them, or Max’s discovery of the sinister walled garden beyond their property, or with the symbol of a six-pointed star within a circle that prompted Max, Alicia, and Roland to seek out answers, but, of course, the mystery started a long time ago with the Prince of Mist and his deathly desire to claim his end of the bargain. "In an infinite universe, there were too many things that are out of hand and human understanding." This is a horrifyingly descriptive story that made my skin crawl. Zafon’s creepy characterization of the Prince of Mist really captured my attention. For years, the Midnight Palace had been both a sanctuary and a secret of the Chowbar Society. To enter, one must share a story, precious enough for the society to keep it secret. The group upholds two objectives. The first one is to help, protect and support one another in times of adversities. The second is to share all knowledge they acquired to equip themselves when they are sent out to face the world alone as adults. This summer, May 1932, the society is meeting for the last time, for in a few days they are officially adults. Growing up in St. Patrick’s Orphanage in Culcutta, members of the Chowbar Society have no memories of their past or families, yet they are determined to make a future for themselves. Unbeknownst to them, though, a dark past is slowly creeping up on them, memories of lies and death, and it is threatening to kill again. A revenge of 16 years in the making. The story was narrated by Ian, a member of the Chowbar Society. It was a story that they swore never to forget. The Midnight Palace is a tragic tale of friendship and family. For the price of peace, the living must make a sacrifice and stop the ghost of the past in seeking its revenge. After the demise of Armand Sauvelle, his family was left in destitute; debtors have seized their assets one after the other. Following the year of darkness, a grand offer was given to Simone as a housekeeper for the palatial home of Lazarus Jann, a famous toymaker. Along with the offer is a house perched on a headland, the Seaview. In June 1937, Simone Sauvelle with her children, Irene and Dorian, moved into the small fishing village of Blue Bay, Normandy. The family slipped easily enough into the village life, until one of Lazarus’s servants was found dead in the woods surrounding his residence, Cravenmoore. The Sauvelles unwittingly entangled themselves into an evil secret that watches from the shadows. Again, you can call me a coward, but this made the hairs on my nape stand up and sent goose bumps all over me. Maybe it was the ominous atmosphere and description of the Cravenmoore, and the ever presence of the life-like automatons that populate inside. Nevertheless, this is my favorite of the three. After this tragic tale, a love story is waiting to happen. Although these books were forged as trilogy, each story is independent from the other. The author definitely is consistent with the theme, though. You will notice that all books were set in the summer, near a body of water, and each involves a person with mechanical skills. Since these were Zafón’s first books, the progression of his writing prowess is hard to miss. And like the rest of his books, this series will capture your imagination. 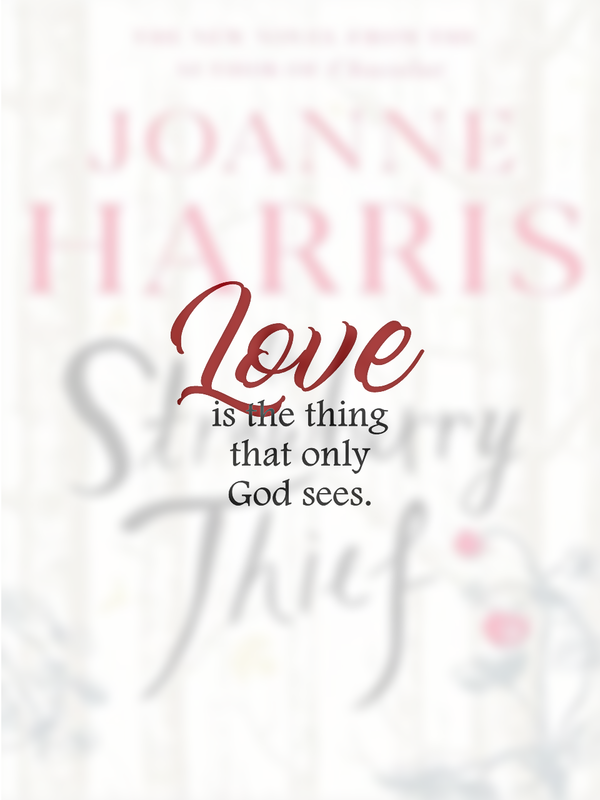 Each summer is so vivid -his prose will transport you there and know that the story is happening around you. 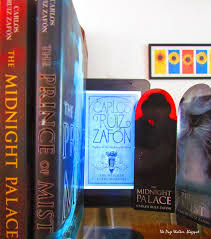 These are books that teens will certainly enjoy with its mystery, adventure, and Gothic undertones; but Zafón’s skill in creating eerie stories and meshing together wonderful prose means this trilogy may be enjoyed by people of all ages. I highly recommend these books. I should've bought this last NBS Warehouse Sale. Ayban handed it to me but I left it somewhere in the labyrinth! Aw, sayang naman. But the NBS Warehouse Sale is always an exhausting event. Suki n'yan si Ayban!